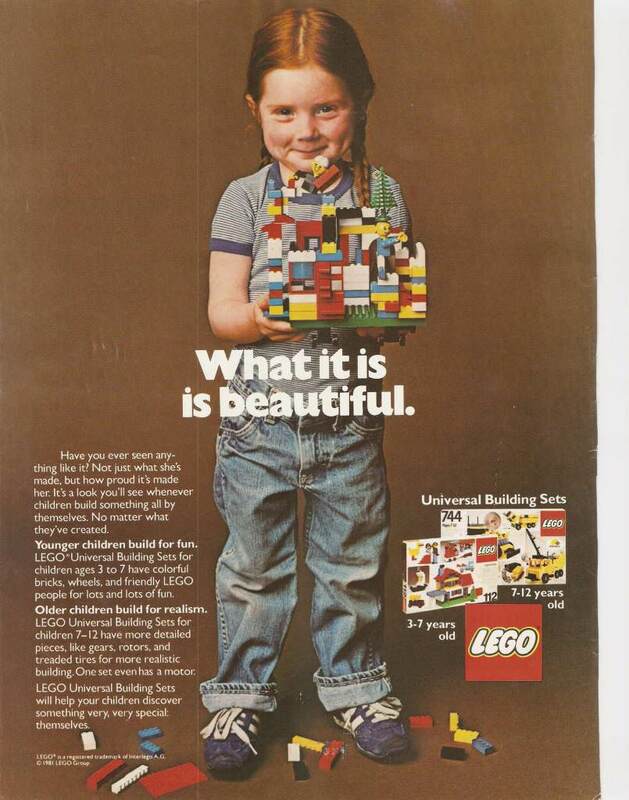 Huffington Post recently ran an article featuring a "retro" LEGO ad from 1981. Read the full article here. At first glance, it's a charming toy ad, featuring a proud girl showing off her creation. 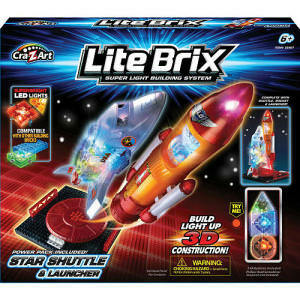 Digging deeper, something very powerful is being said--toys that allow children to build and create are for ALL kids. Innovation is for all kids. Engineering and tech are for all kids. It's a message that's often lost in a sea of "pink for girls" and "blue for boys." Obscured by a myriad of disheartening statistics about the lack of girls in STEM (Science, Technology, Engineering, and Math) majors and careers. So, when did we start dividing toys up by gender anyway? Were things always this way? No! Oddly enough, the U.S. phenomenon of pink for girls and blue for boys didn't crop up until the 1940's, when corporate department stores decided it would be good for sales. Prior to the 40's, gender neutral clothing was popular for the little ones, and toys weren't color coded depending on gender. After all, there's nothing inherently feminine or masculine about colors. Colors alone aren't the problem--it's what we've made them symbolize, and the fact that we're limiting kids' options by positioning girls and boys as separate teams. 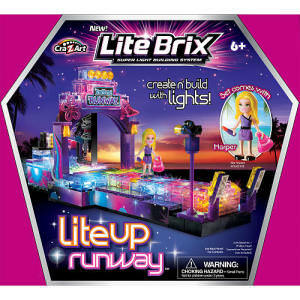 Modern toy makers market pink play kitchens, baby dolls, fashion and makeup products, and pretend vacuum cleaners to girls, while selling boys on construction and engineering sets, science experiments, firefighting garb, sports games, and toys with violent themes, in any color but pink. The messages are clear: action is for boys, and domesticity is for girls. Perhaps this is part of the reason many boys grow into men who aren't afraid to negotiate for higher salaries, or become CEOs. Perhaps it's why women remain vastly underrepresented in positions of influence and power, both in the workplace, and in politics. In her book Lean In, Sheryl Sandberg (COO, Facebook) states, "A truly equal world would be one where women ran half our countries and companies and men ran half our homes.” We simply haven't gotten to that point. The toys produced for our children reflect this. It starts young. A handful of progressive toy makers, like GoldieBlox, are working to combat damaging stereotypes by providing girls with a fun range of toys designed to engage them in engineering and STEM. The bottom line is, be who you want to be. If you're a girl who is interested in computer programming, video game design, engineering, LEGO robotics courses, or film, pursue it. At iD Tech, we know technology is for all kids. Don't let anyone tell you it's not for you.